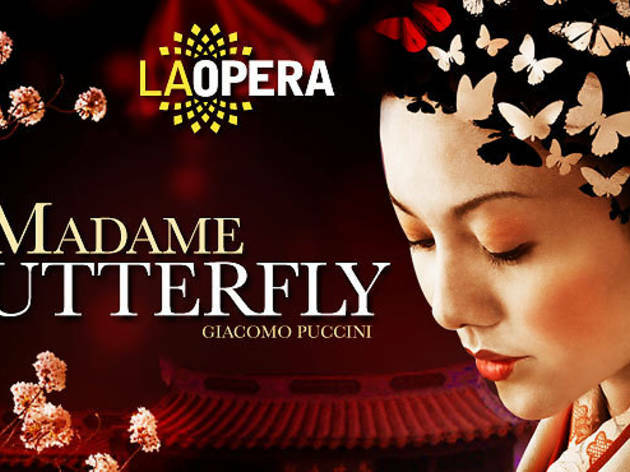 East meets West in Puccini's classic opera Madame Butterfly, unfolding the tale of a beautiful and devoted wife, Cio-cio-san, and her naval officer husband, Pinkerton. A story of love, loss and suicide conducted by the LA Opera's Grant Gershon, sure to be an epic production of stunning costumes and intricate period scenery. 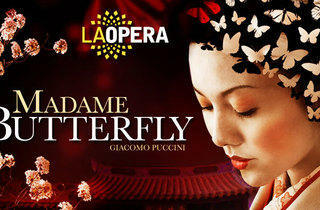 Tickets are available via the LA Opera box office with select performace and student discounts.